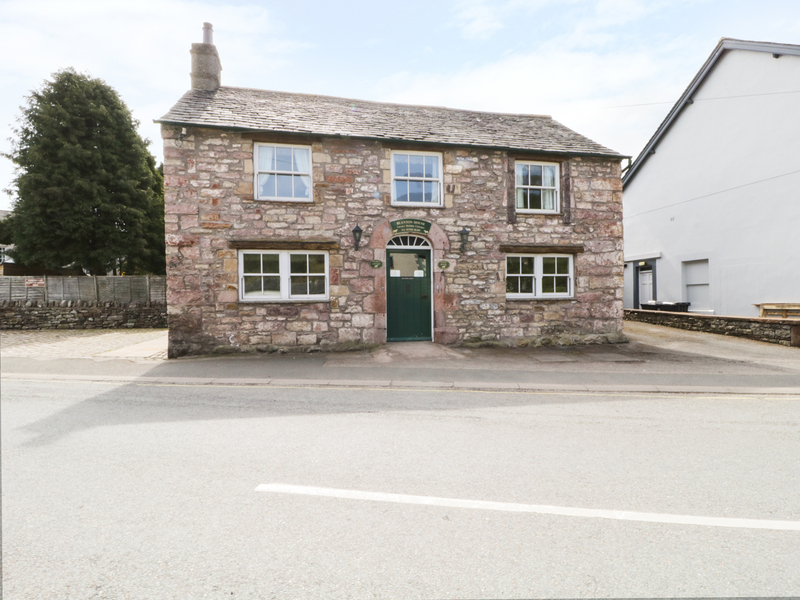 Coach House is a beautiful cottage renovated to accommodate the perfect family getaway, situated in Pooley Bridge in the Lake District. The property can sleep six people in two twin rooms and one double which has en-suite facilities, as well as an additional separate bathroom. The rest of the cottage is made up of a sitting area with dining area and a well-equipped kitchen and dining area. 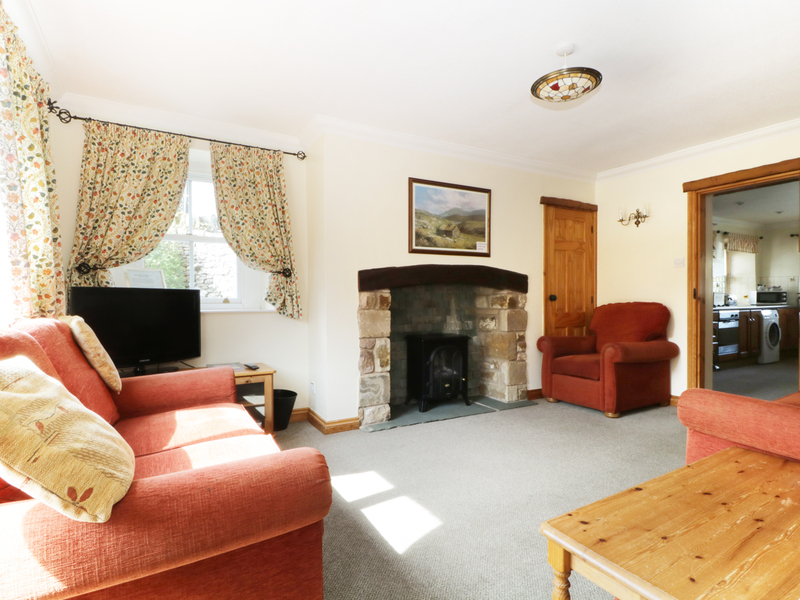 To the outside of the cottage is private parking and a garden with a patio area and BBQ. Located in a stunning area, Coach House is a great getaway at any time of the year!